Steam — one of the most popular distribution platforms for games almost always has some games on sale. However, picking out the ones that are actually worth considering spending money on is sometimes a difficult task. So, we’ve done the hard work for you, and picked out 7 of the best Steam games that you can get at a steep discount right now. 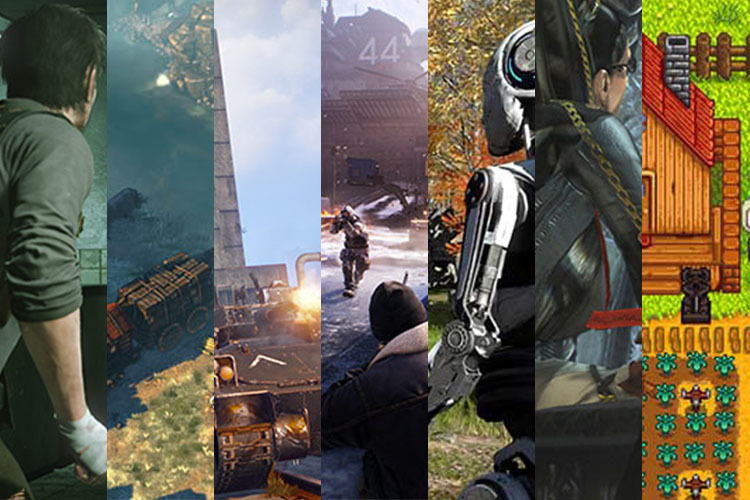 These games are in no particular order, and all of them are equally worthy of your money, so choose wisely. Or, you know, just buy them all if you want. 1. 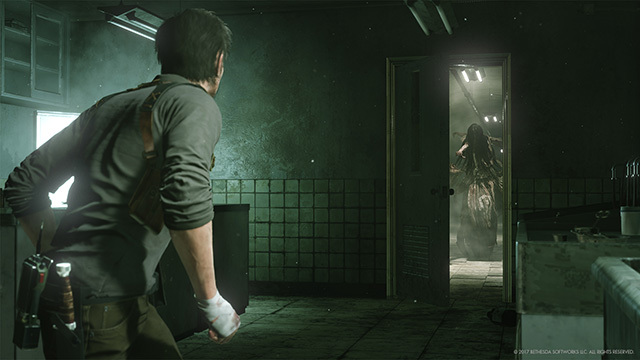 The Evil Within 2 — The action game from Bethesda and Tango Gameworks is currently discounted by 50% on Steam, and is available at a price of ₹1,499 as compared to its usual ₹2,999 retail price. 2. 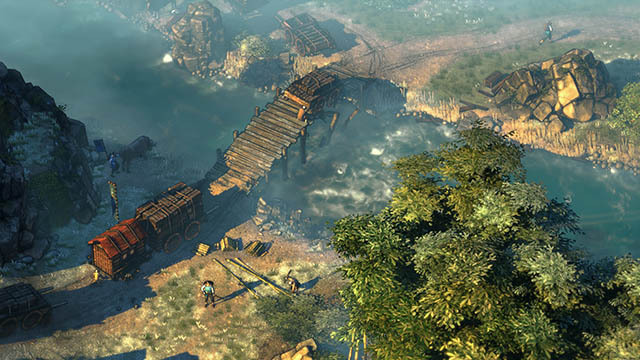 Shadow Tactics: Blade of the Shogun — Mimimi Productions and Daedalic Entertainment’s action strategy game, Shadow Tactics follows a stealth model and is based in Japan. The game is currently discounted by 50% on Steam and is available for just ₹424. 3. 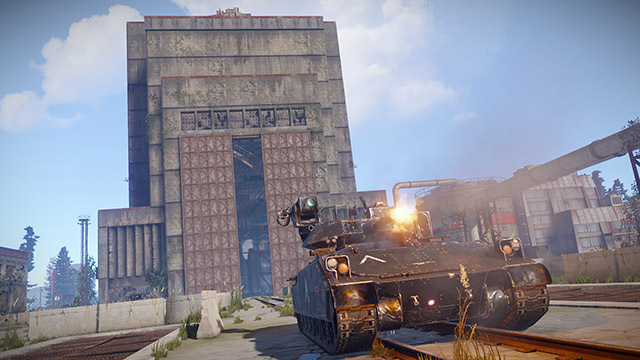 Rust — Facepunch Studios’ survival game, Rust, has some pretty well done graphics and gives off a distinctly ‘The Walking Dead’ feel. The game is discounted by 50% on Steam, so you can get it for ₹282 right now. 4. 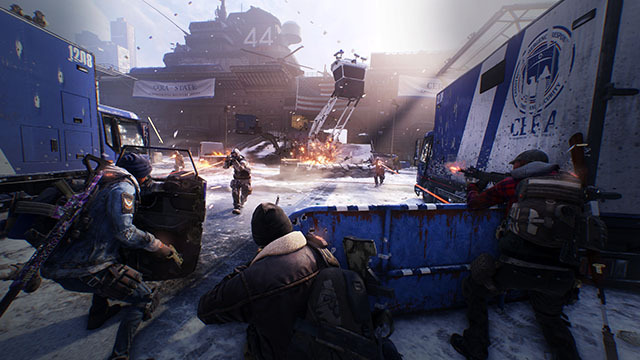 Tom Clancy’s The Division — Ubisoft’s open world, third person shooter game, Tom Clancy’s The Division takes the player to the streets of a pandemic struck New York City. The game is available for just ₹1,199 right now — 60% off its retail price of ₹2,999. 5. 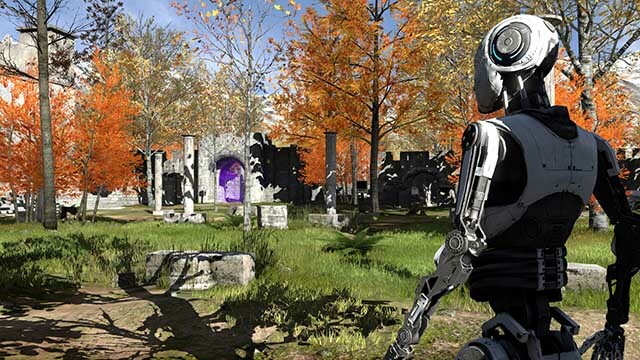 The Talos Principle — Written by Tom Jubert and Jonas Kyratzes, The Talos Principle is a philosophical science-fiction puzzle game. You can get it at a whopping 80% off its retail price, for just ₹169 right now. 6. 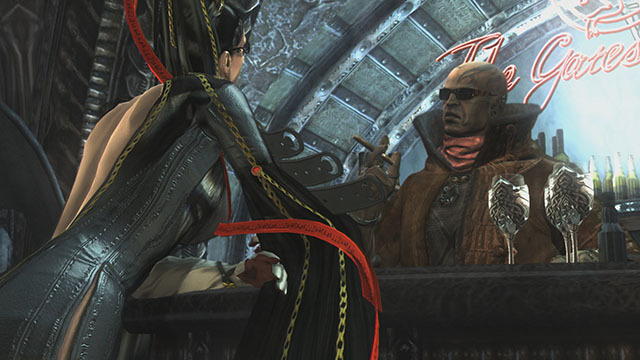 Bayonetta — One of the few game with a female protagonist, Bayonetta is one of SEGA’s most widely acclaimed games ever, ported to PC. The game is currently discounted by 50% on Steam, and is available for just ₹332. 7. 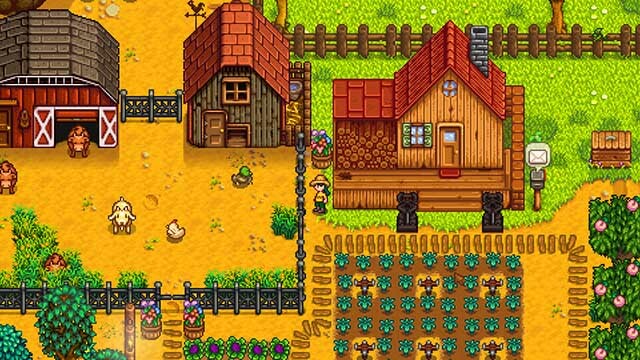 Stardew Valley — Chucklefish’s pixel graphics game, Stardew Valley has received overwhelmingly positive reviews on Steam, and is currently discounted by 33%. You can get it for ₹320 right now. So there you go gamers. Like I said, all of these games deserve your attention regardless of which one you end up buying. If your plan is to clock in the new year playing awesome games in your living room, Steam definitely has your back. So go ahead and buy the games you want to, and enjoy your holidays.